The Newest Rant: Let's Link to Interesting Things! I haven't linked to things I've found neat for awhile, let's rectify that! 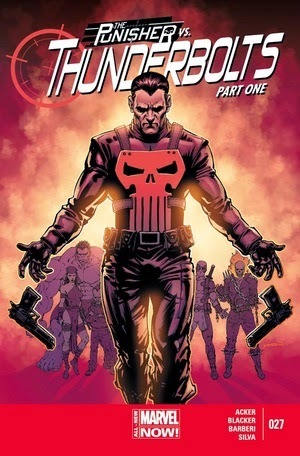 In the past I've said how "Thunderbolts" was a good comic with a great idea, I'm glad since the title has had time to grow and try out other writers more folk think that also now. Rosario Dawson is going to be in the "Daredevil" Netflix series. She's a good actress, so that sounds pretty good, and considering who they got to play the Kingpin it looks like a quality cast is coming together. I've enjoyed Chuck Dixon's comics regardless of his political affiliation. He makes claims that being a conservative in the field has made getting work--especially with the big 2--much harder, however. The thing is, folk like Tom Brevoort counter that it isn't Dixon's politics that make him undesirable, but his attitude when it comes to working well with others. Whatever the case, I wish Dixon the best and hope he can get some work as the man has made some good comics. I think even if he weren't also someone who cheated his way out of paying taxes, we could all still agree that Hitler was a terrible, terrible person. Well done, Mozzocco, well done. J. Caleb Mozzocco is a genius for coming up with the above article, and others along with myself have insisted he make it a monthly thing. The only aspect I hate about this is that I'm mad I didn't think of doing it first. So, Iraq is a mess, again--and please note this link has a news-video that will auto-play. 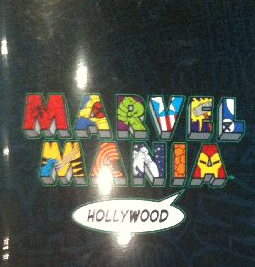 I wish I could have gone to this Marvel-themed restaurant back in its heyday. Bob Kane, the solely credited "creator" of Batman is getting a posthumous star on the Hollywood "Walk of Fame". As someone who has read-up on Kane and his numerous questionable-to-terrible actions, I have no comment on this...at least not one that is very nice. 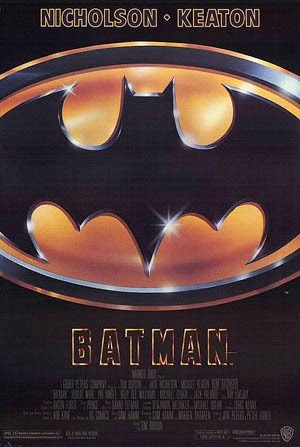 Speaking of "Batman", 25 years ago today the original "Batman" film came out. Crazy to think I would have barely been walking and talking all those years ago. Finally, Ubisoft is looking really bad right now for not having any female assassins in the next "Assasin's Creed" game, claiming that it would have been too difficult to animate women. People of course called them out on this B.S. and now its become one huge PR debacle, one that other companies are eager to take advantage of.